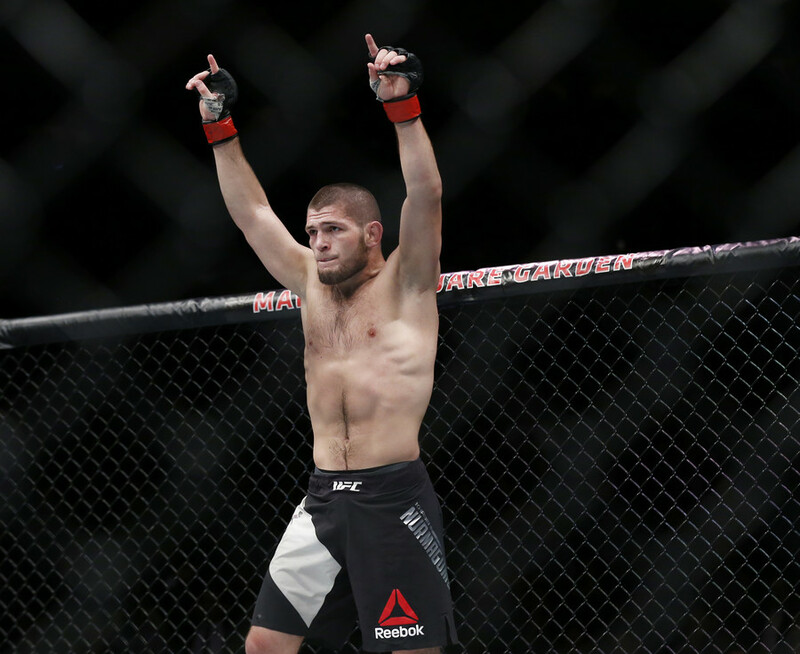 Follow RT for the latest news and stories on Khabib Nurmagomedov. 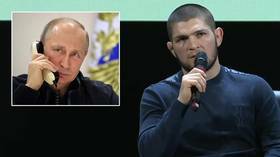 He is a Russian MMA (Mixed Martial Arts) fighter who is the UFC (Ultimate Fighting Championship) lightweight champion. 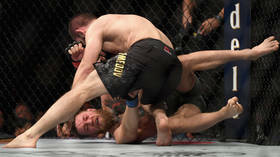 Find news on RT about the UFC and its fighters. 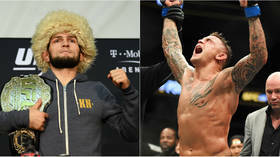 Nurmagomedov comes from the southern Russian Republic of Dagestan, and proudly promotes his local culture, wearing traditional papakha headgear before and after his UFC fights. 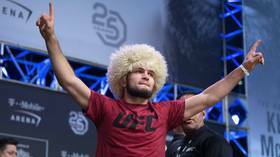 Don’t miss the most recent news and updates on Khabib Nurmagomedov’s fights and other activities. 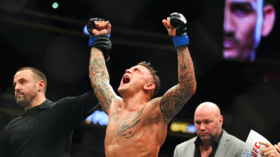 Khabib Nurmagomedov heaped praise on UFC rivals Dustin Poirier and Max Holloway after the pair put on a slugfest at UFC 236, which saw Poirier emerge the winner on the scorecards to set up a meeting with the undefeated Russian. 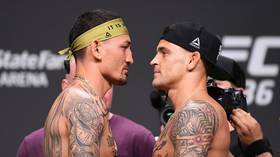 There is more than just the UFC's interim lightweight title on the line in the UFC 236 headliner between Max Holloway and Dustin Poirier on Saturday, as the winner will jump to the top of the queue to face Khabib Nurmagomedov.